PPFC Takeover launches in style! 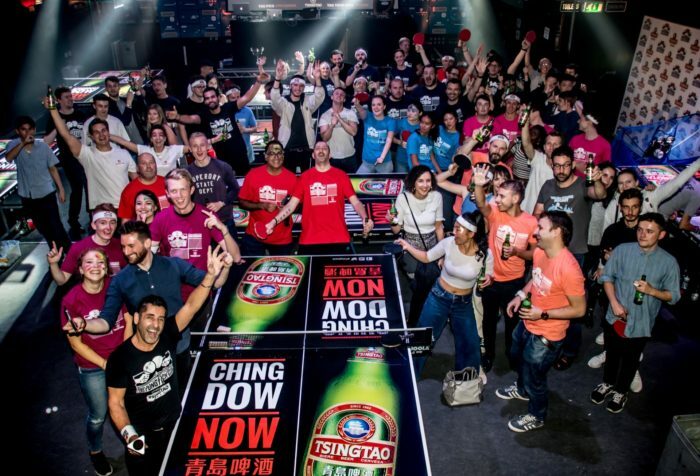 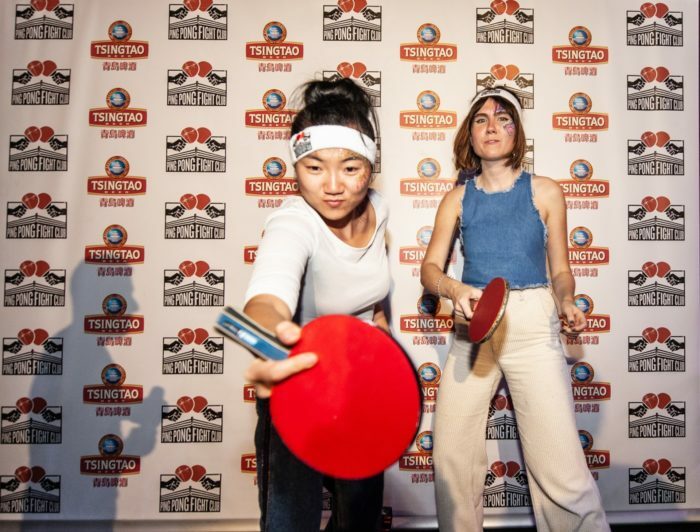 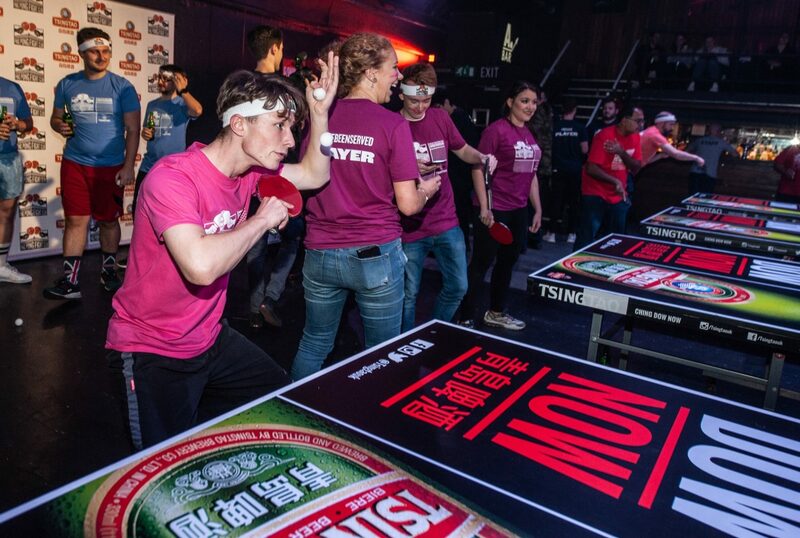 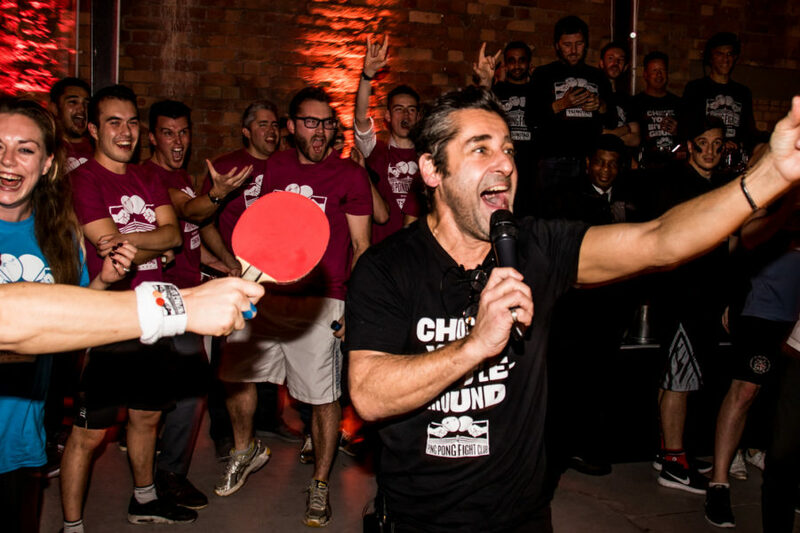 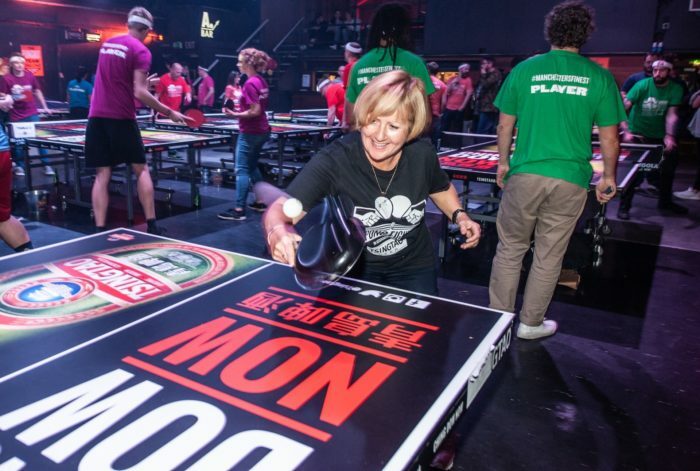 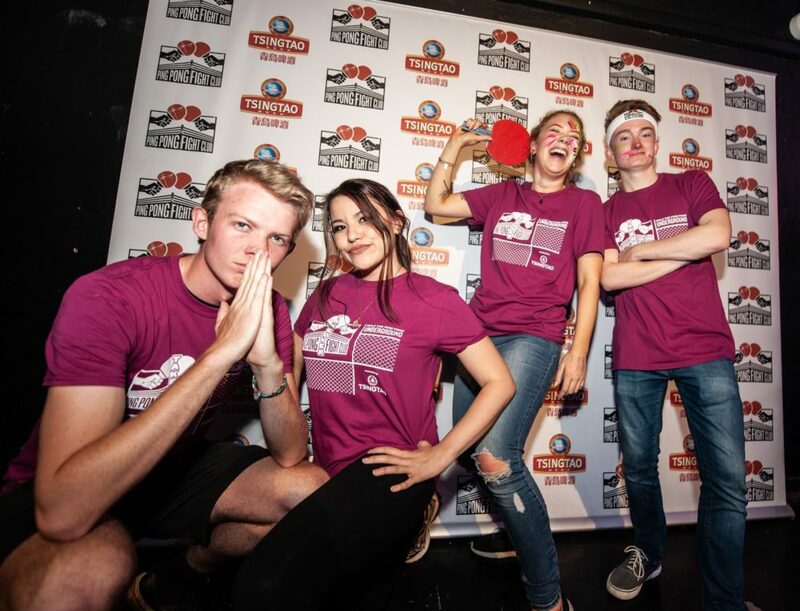 A massive thank you to all our maverick teams who came out in force to take part in the launch of our first ever Ping Pong Fight Club Takeover, (open to the public) in Manchester on September 26th. The energy, humour, rivalry and all-round tongue-in-cheekiness made for a memorable night with - no doubt - plenty of action replays the following morning! 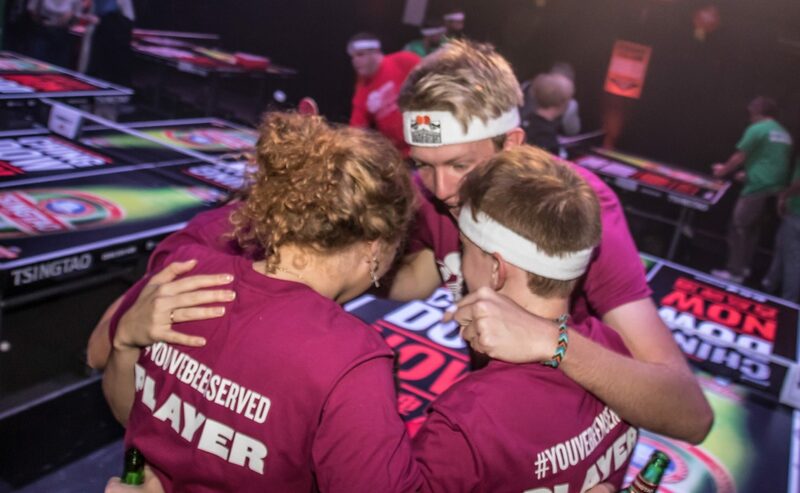 ‘YouveBeenServed’ –They came, they served, they rocked it! 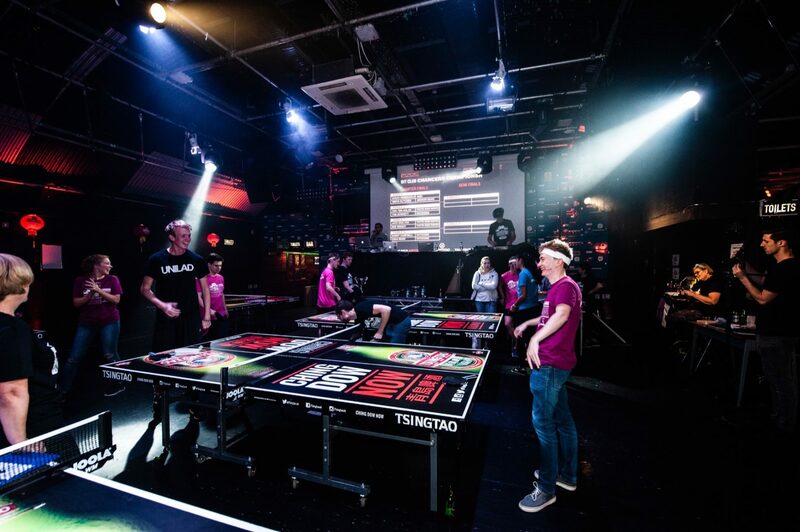 Mojofuel – Can’t play, don’t care, having a ball! 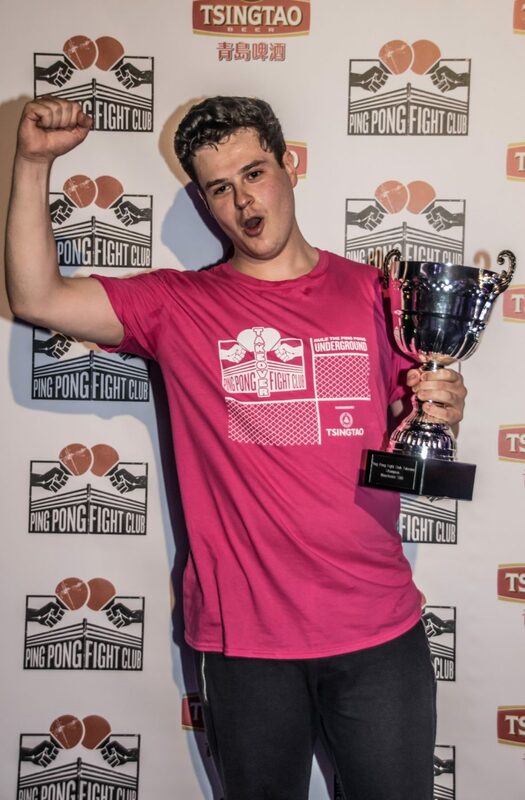 Outgoing – Incoming! 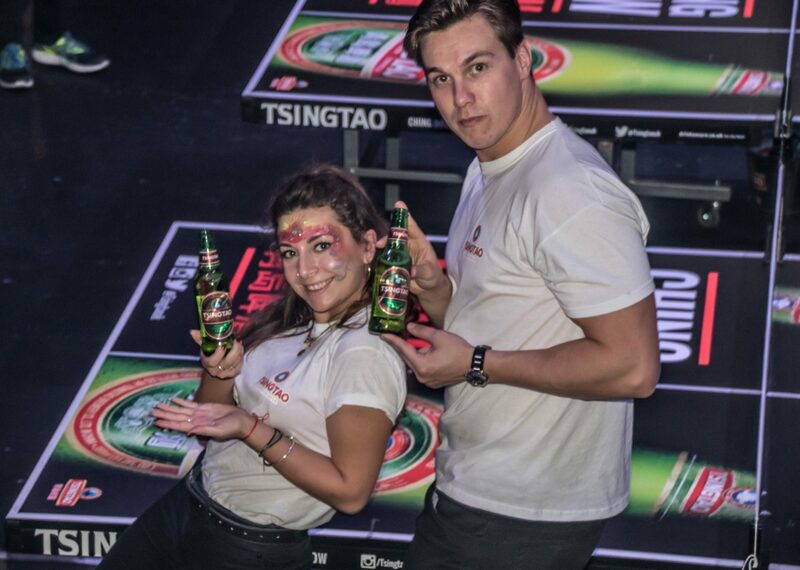 They led the way… in all directions! 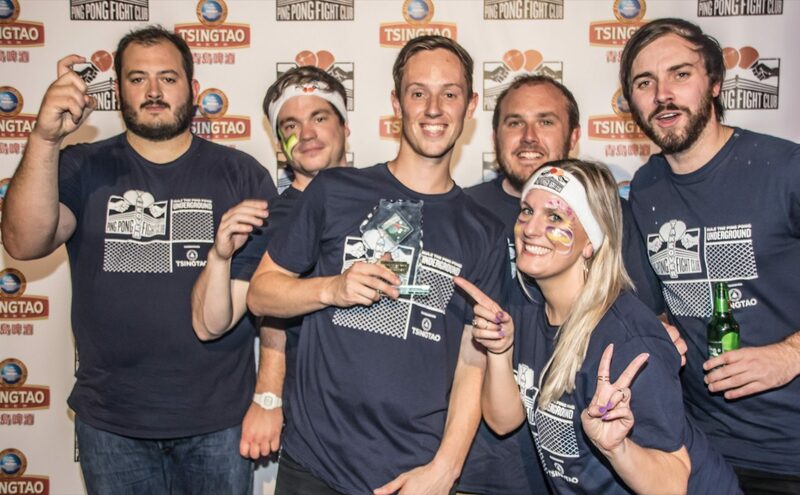 MMU – Special mention to the all-women’s team. 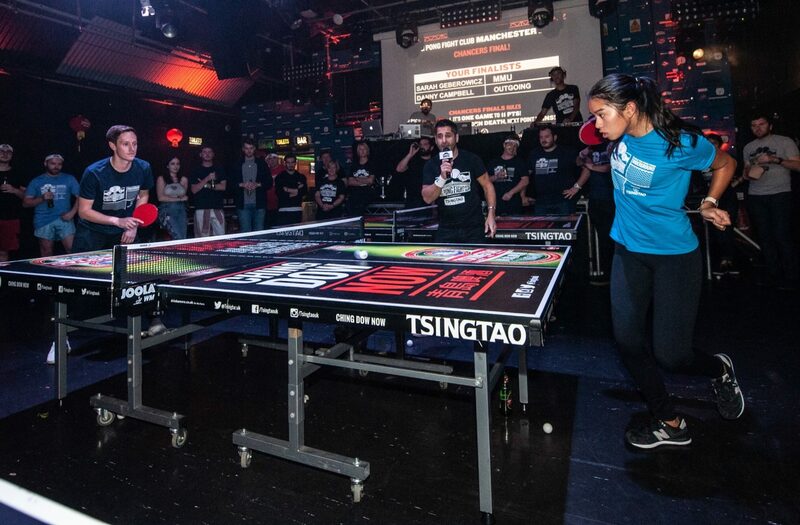 Great sports and caused more than a few moments of jaw dropping astonishment at their ping pong skills! UOM TTC – Came out in force and came out on top, recently spotted in high altitude training! 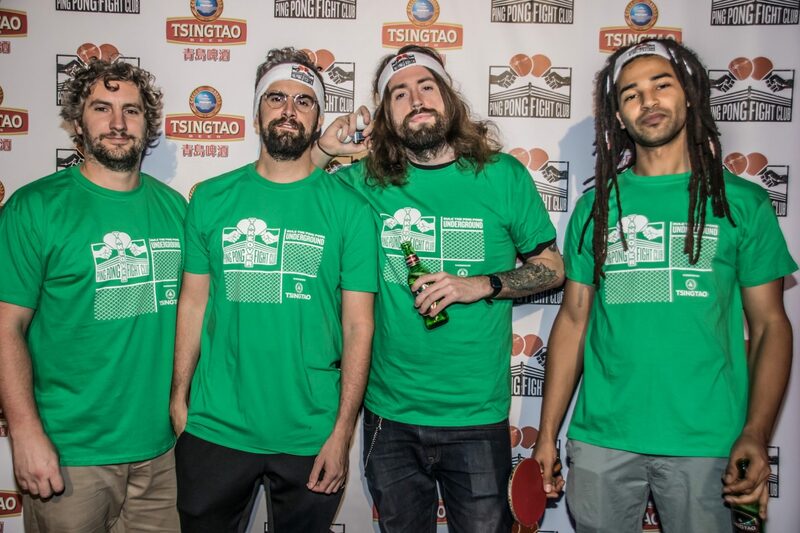 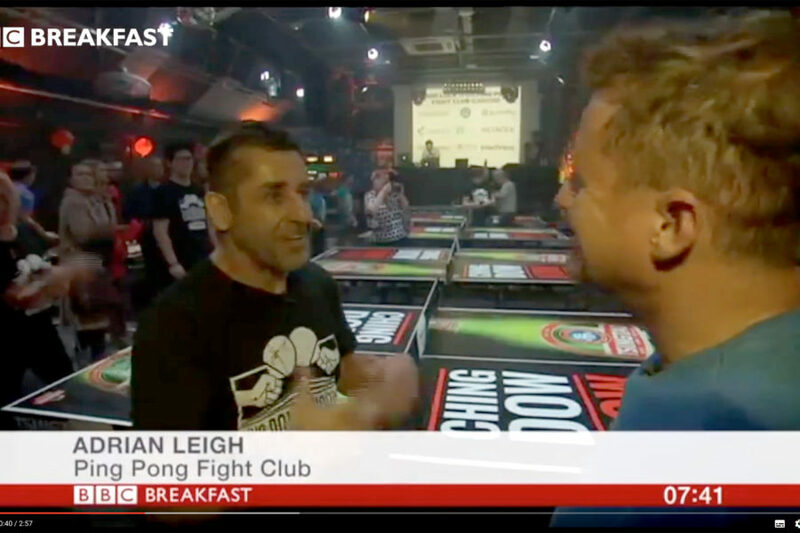 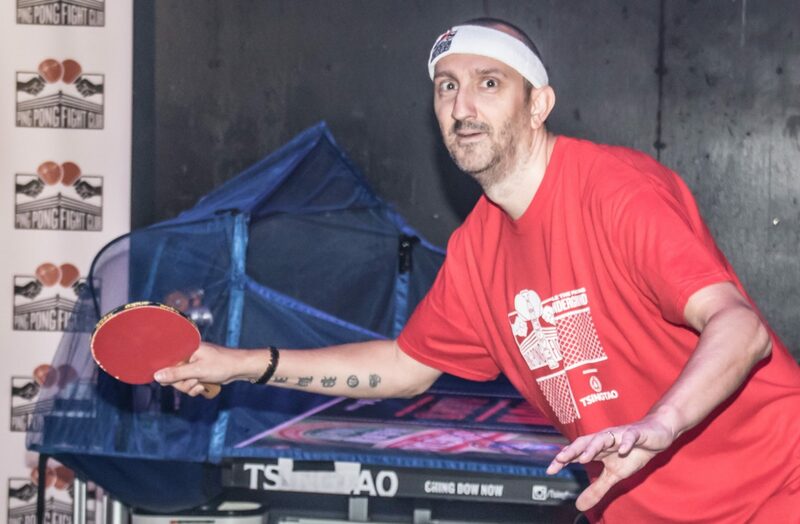 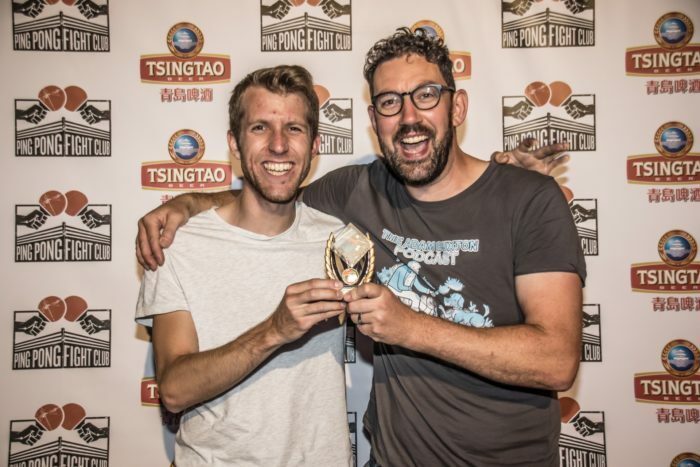 TT Muppet Crew – No finer example of witty repartee and ping pong banter! 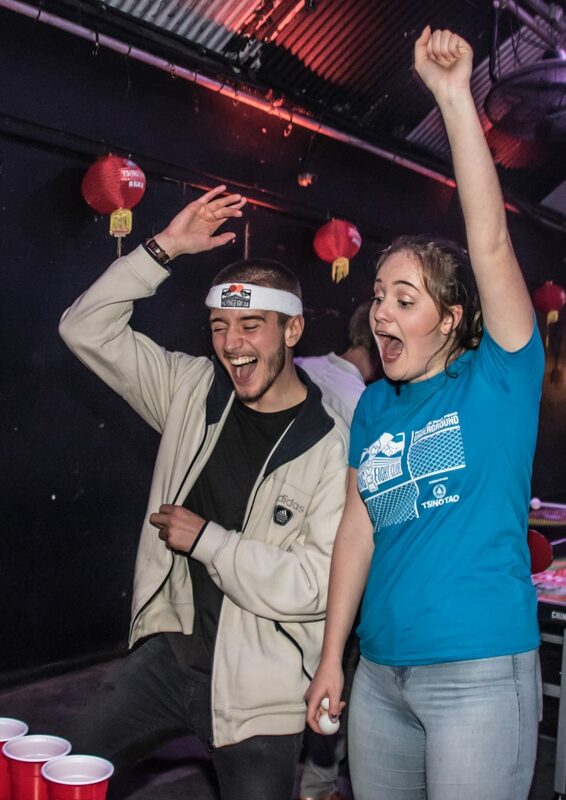 Mission Mars – Landed safely but found the going a bit rocky! 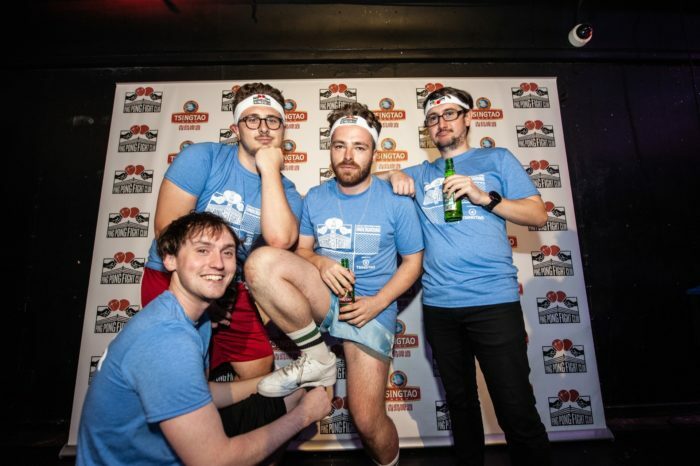 Manchester’s Finest – The hairy crew styled it out big time and made the night with their presence! 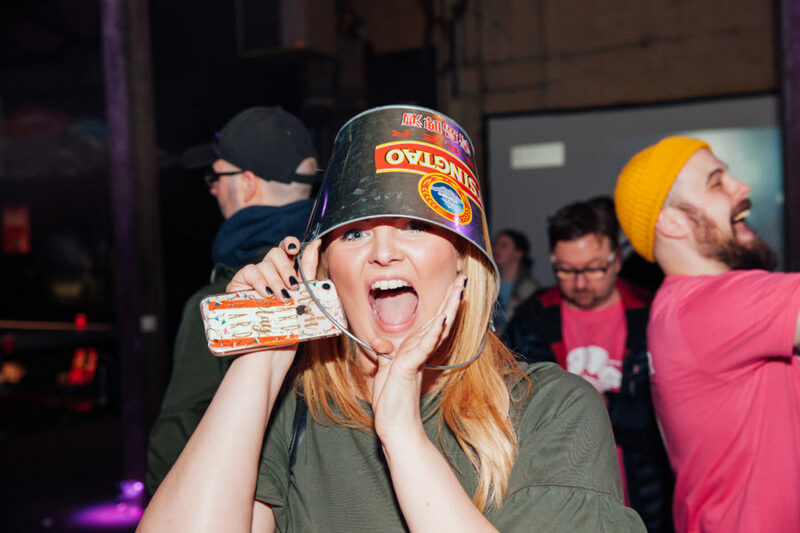 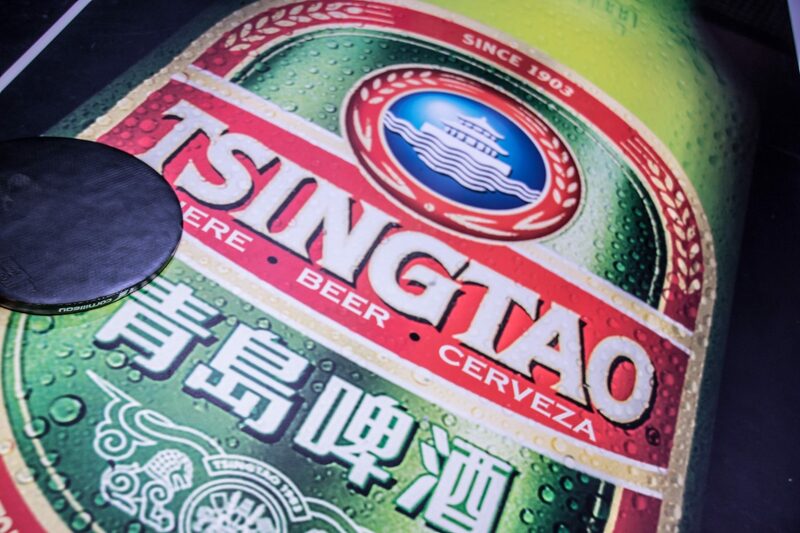 Against a backdrop of floor-filling ‘chunes’ from DJ Thomas, the party never stopped from early doors. 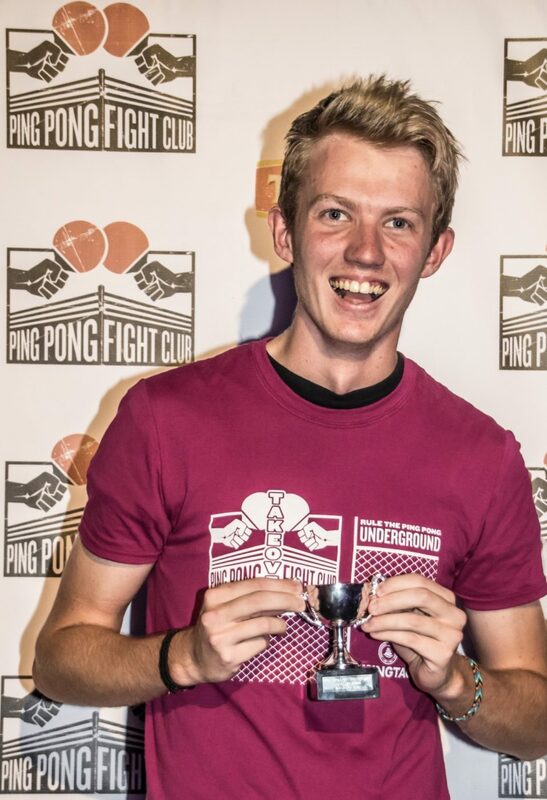 Paddles flaying, balls flying and challengers lining up to be battered by our double Olympian Andrew Holt, who was taking on all-comers and playing with a frying pan! 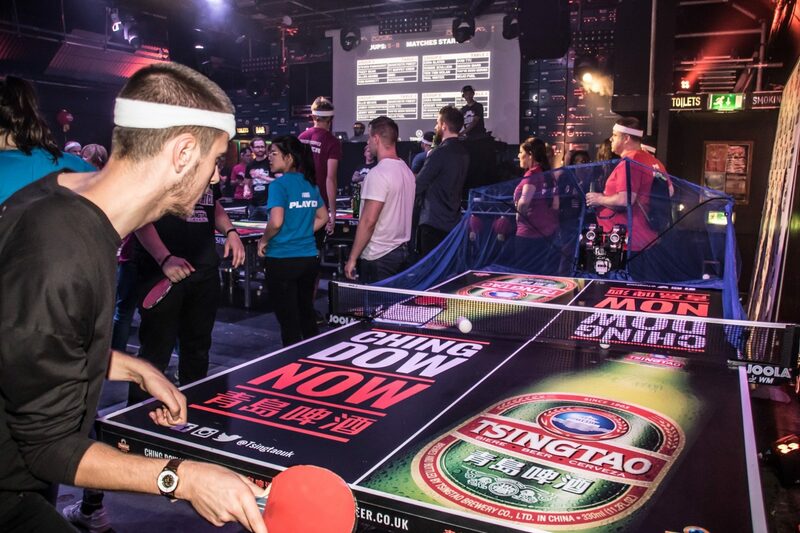 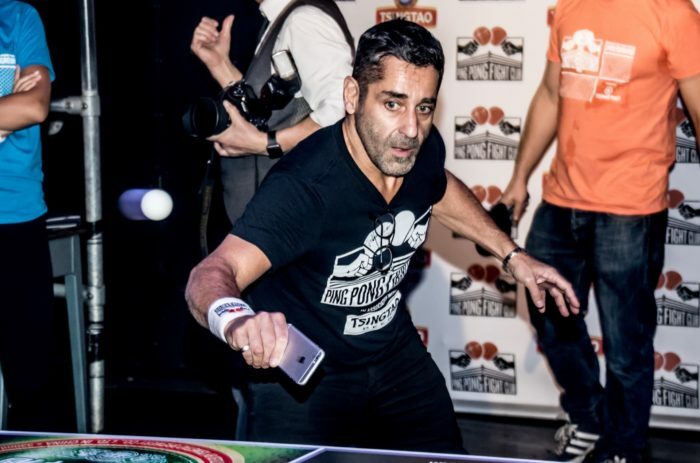 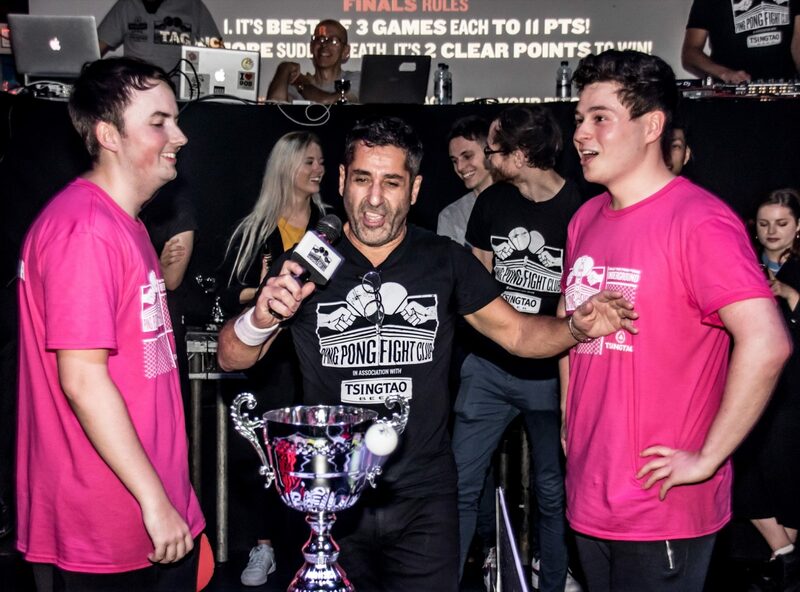 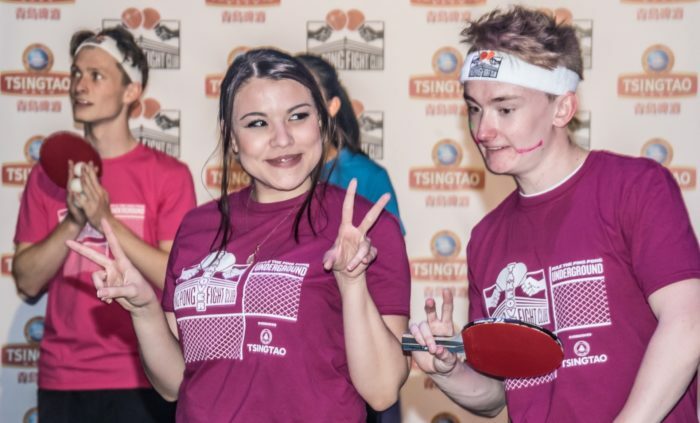 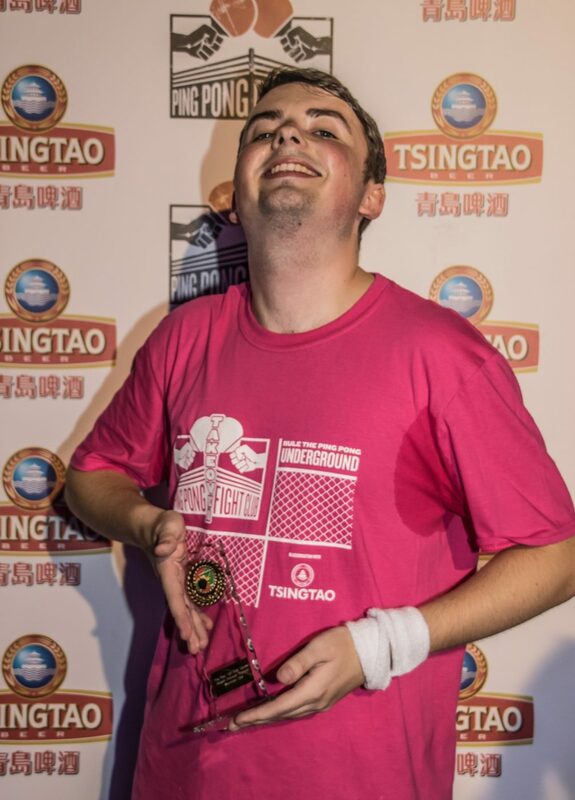 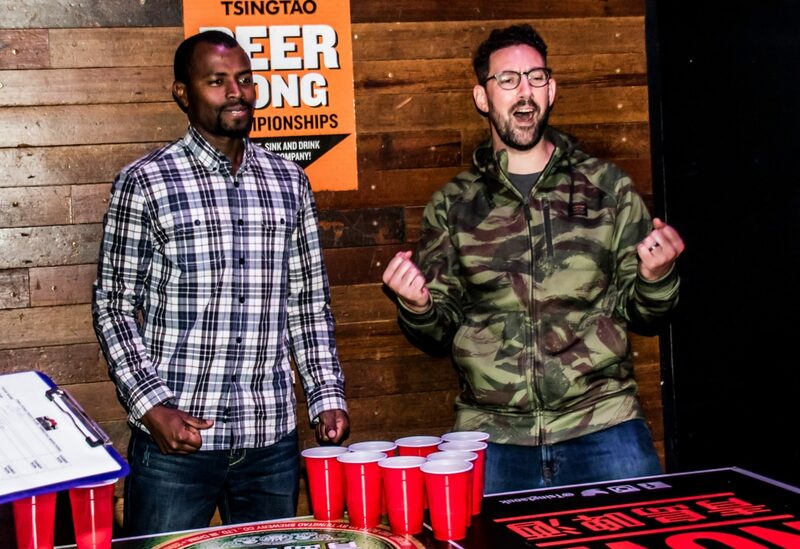 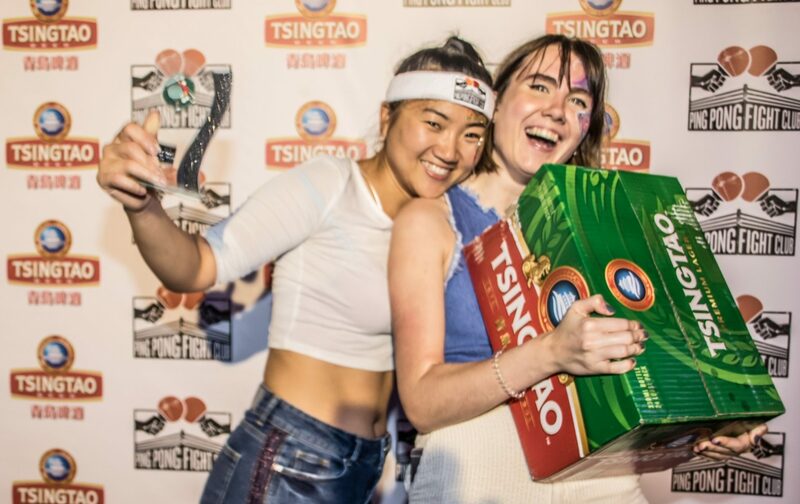 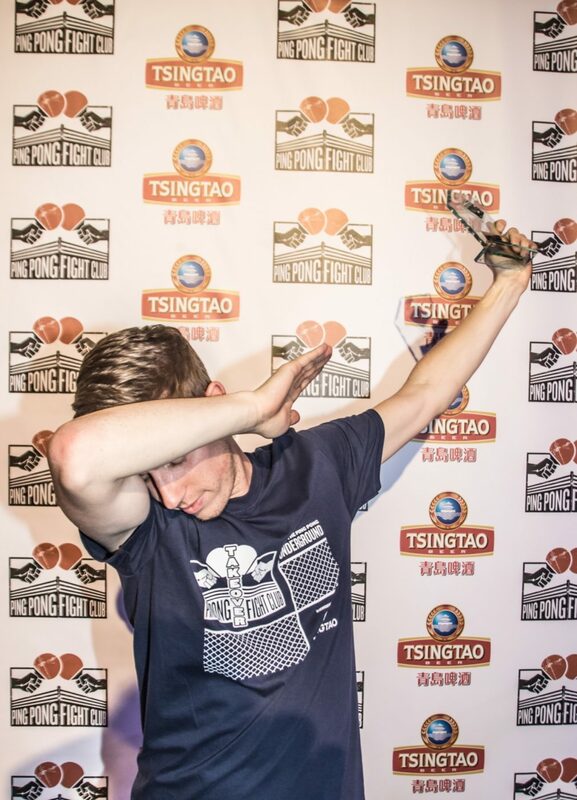 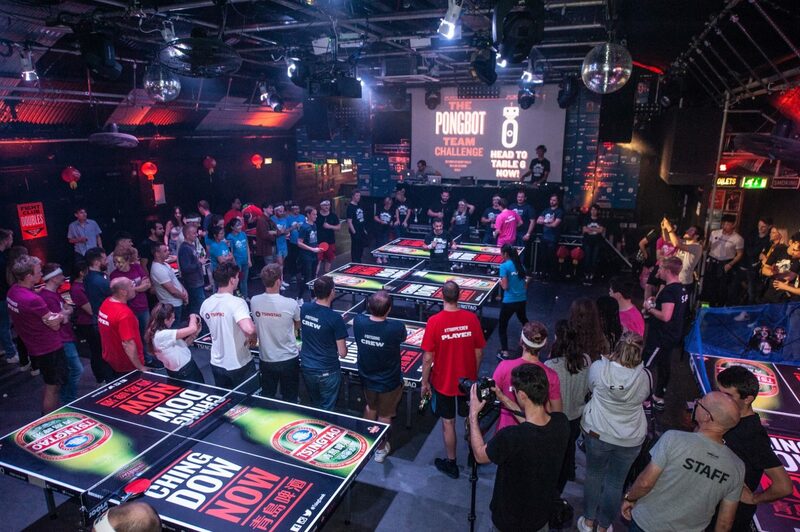 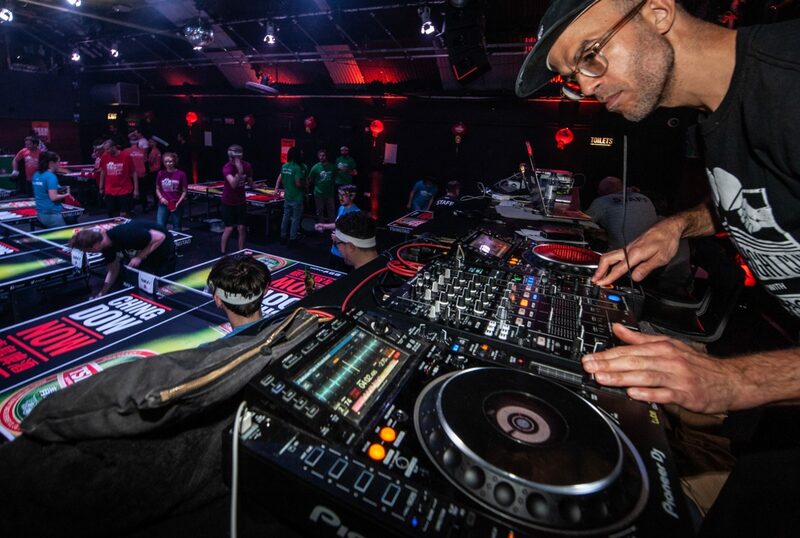 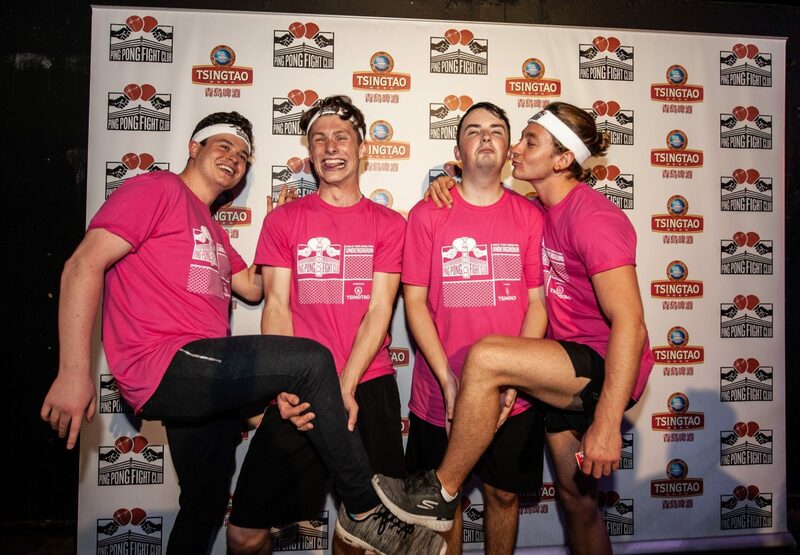 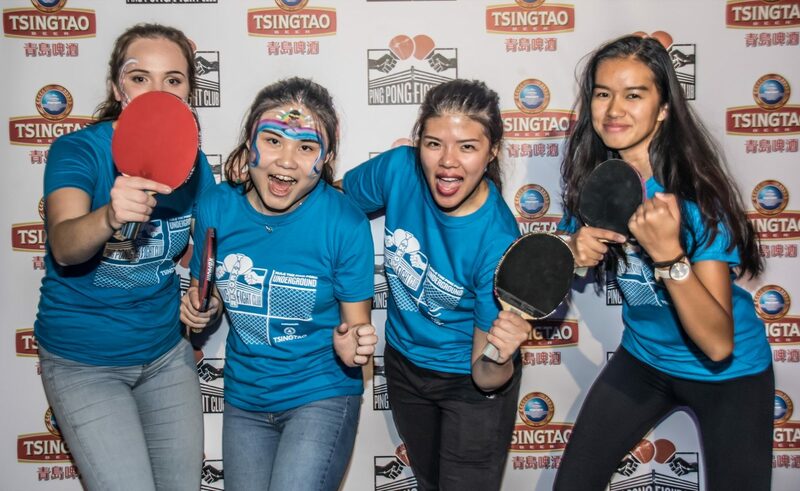 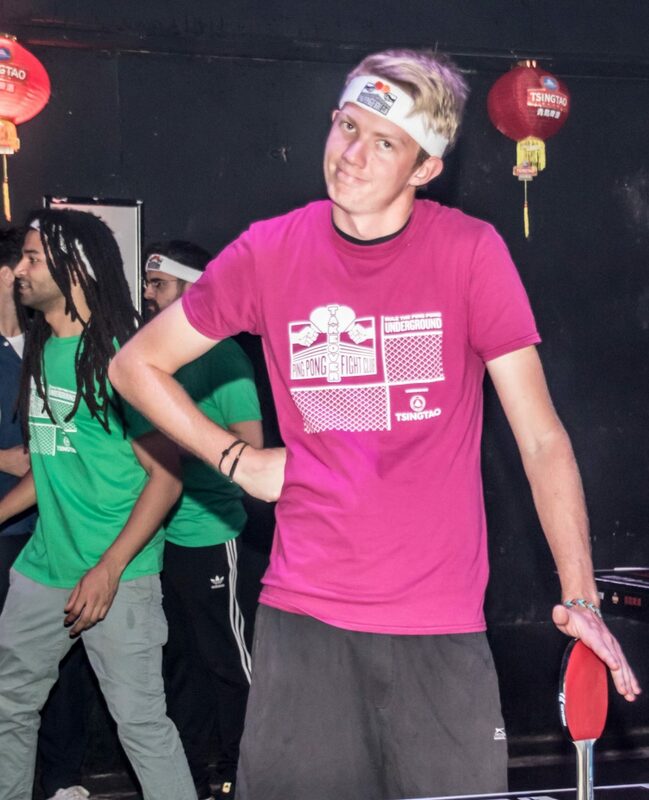 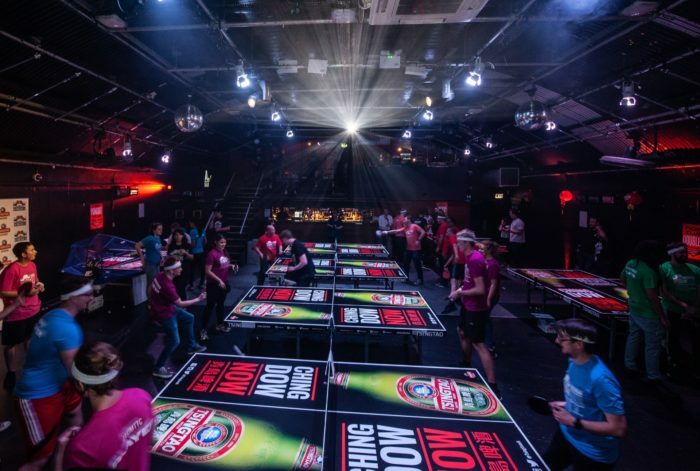 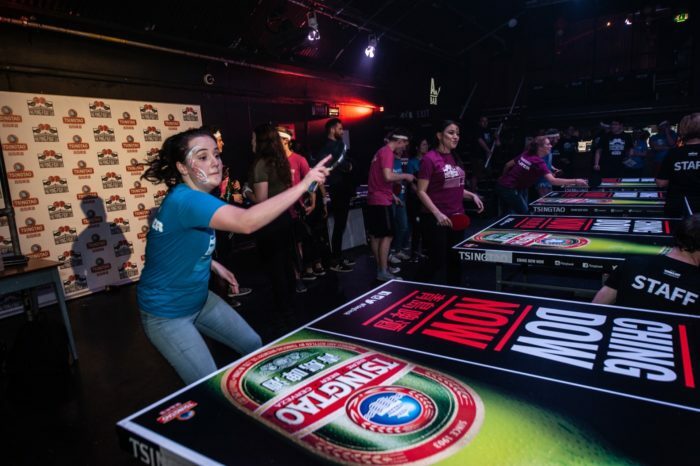 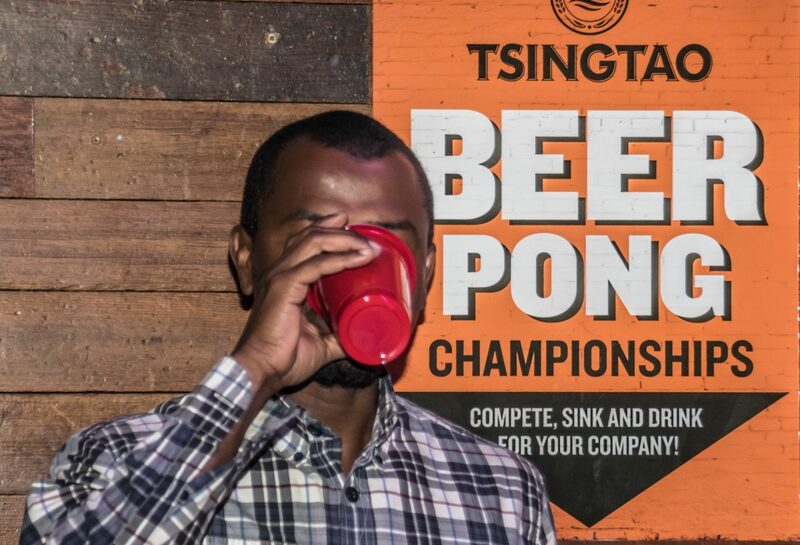 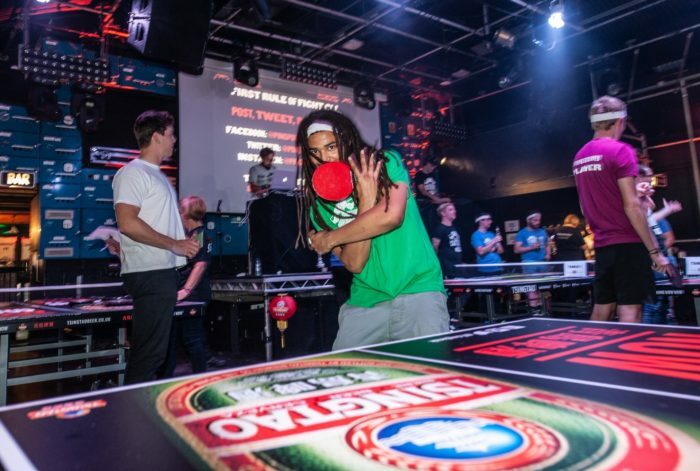 As the ping pong entertainment brought new friends and ‘frenemies’ together, the fighting continued in the middle of the arena, as the teams went head-to-head for their team’s honour, including the spicy sub-plot of Manchester’s two biggest universities battling for the bragging rights.